Guo Liying and I went to our last stop in our visits to victims’ families outside of Beijing: the home of Xiong Zhiming’s parents, in Jinxi County, Jiangxi Province. Xiong Zhiming’s father, Xiong Hui (熊辉), and his mother, Zhang Caifeng (张彩凤), had visited victims’ families in Beijing two years earlier. Xiong Zhiming’s father, Xiong Hui (熊辉), and his mother, Zhang Caifeng (张彩凤). Before leaving Beijing, I first contacted Xiong Hui’s youngest son, who works as a math teacher in Hangzhou. I asked him to tell his parents that we would visit them in the near future. We took a direct bus from Tongshan County, Hubei, to Nanchang, and then, on the second day, from Nanchang to Jinxi County. The evening after we arrived in Nanchang, we received a call from Xiong Hui’s son, asking us what time we would go to his parents’ house the following day. He was going to take a night train from Hangzhou to Jinxi, and would arrive around the same time as we. He also told us where to get off the bus so that he could greet us. We were very surprised, and very happy, that he was able to rush back from Hangzhou—we had been worried that we might have difficulty communicating with his parents due to their strong local accent. It was already afternoon when the bus arrived in Jinxi. We met up with Xiong Hui’s son and he first took us to our hotel. After we had put down our luggage, he took us to their home, a small, two-story building that he had taken out loans to purchase for his parents a few years before. The first floor consisted of a central room that connected to the backyard, with a bedroom off to each side. His parents and younger sister lived on the first floor together, and the second floor was rented out to help cover the family’s expenses. His parents were originally peasants from the Jinxi countryside, and did not have an income. After moving to the city, they have relied mainly on the rental income, but their son also provided them with some extra money. Generally, their daughter and son-in-law, who have a daughter in middle school, make a living doing home-renovation jobs. At the entrance to the courtyard was a large persimmon tree, which would be heavy with fruit in autumn, a happy sight. In front of the building they had planted several orange trees and all kinds of flowers. Next to the building they had built a small hut, which they also rented out. A little path next to the building leads to the backyard, which is also reachable through the central room. The family’s kitchen and bathroom are there, as well as a garden, approximately 10-square-meters, chock-full of vegetables. 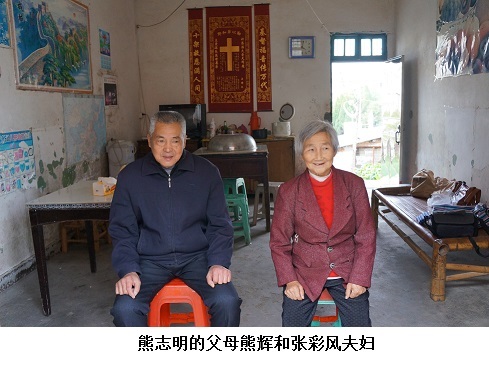 After their eldest son’s passing, Xiong Hui and his wife became devout Christians. They are always kind to others, treating all like brothers and sisters. They open their courtyard to their neighbors, who often stop by to chat. Children of all ages frequently play under the persimmon tree. After lunch, Xiong Hui and his wife wanted to go to their church to pray, so we went back to our hotel to have a rest. We returned to interview them in the afternoon. The following is a record of our conversation with the couple. 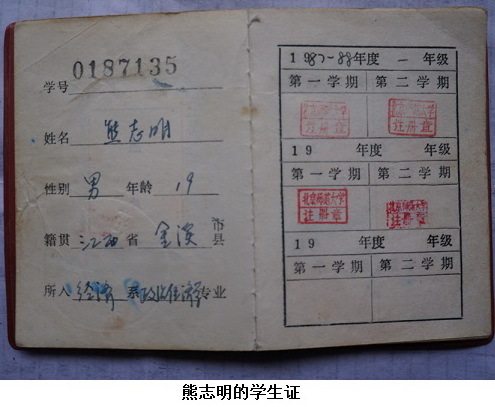 The answers below, attributed to Xiong Zhiming’s mother, Zhang Caifeng—who was the principle speaker—also contains contributions from his father, Xiong Hui. Three years earlier, they asked their younger son to accompany them to Beijing to visit Ding Zilin and the victims’ families in Beijing. They also wanted to see what the school where their son had studied in Beijing was like. It was their first time in Beijing—a place that had haunted their dreams. Although they couldn’t express what was in their hearts, their actions said that their hearts would never forget the tragedy of their innocent son’s death. A key member and former spokesperson of the Tiananmen Mothers. Xiong Zhiming (熊志明), 20, male, an undergraduate at Beijing Normal University’s Economics Department. Shot in a hutong entrance while trying to save his fallen female classmate on the night of June 3, 1989. 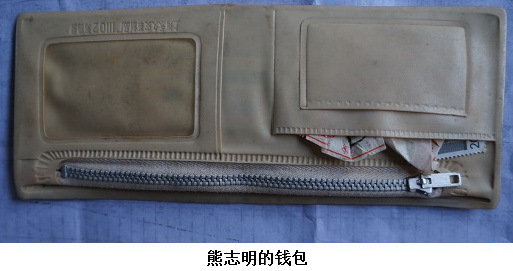 The whereabouts of the female classmate’s body are unknown. 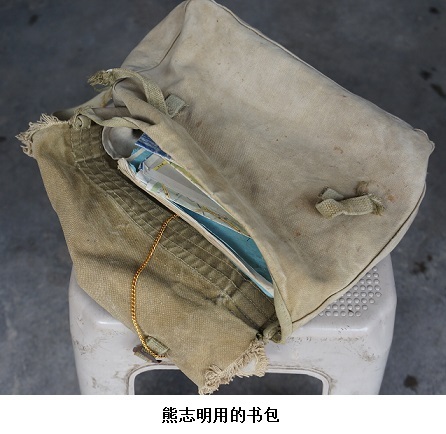 Xiong’s body was claimed by his school after a classmate identified the clothes he was wearing.